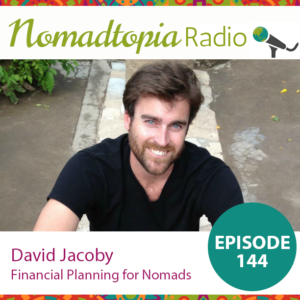 David is a financial planner and an on-again, off-again expat. In this episode, he joins me to share lots of financial tips and considerations for nomads, expats, and location-independent people of all stripes (plus his experience traveling with his pet ferret! ).